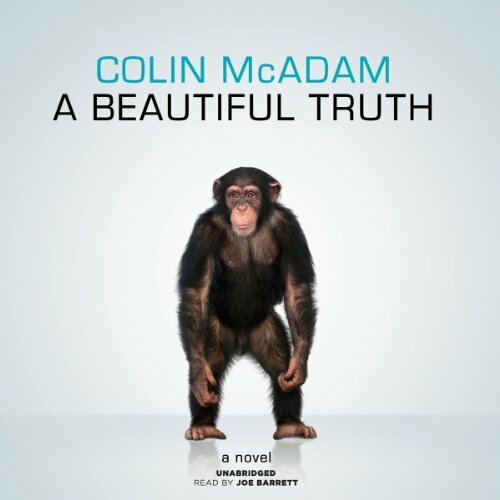 Showing results by author "Colin McAdam"
Told simultaneously from the perspective of humans and chimpanzees, A Beautiful Truth - at times brutal, other times deeply moving - is about the simple truths that transcend species, the meaning of family, the lure of belonging, and the capacity for survival. Looee is forever set apart, a chimp raised by a well-meaning and compassionate human couple in Vermont who cannot conceive a baby of their own. He's not human, but with his peculiar upbringing he is no longer like other chimps. One tragic night Looee's two natures collide, and this unique family is forever changed. 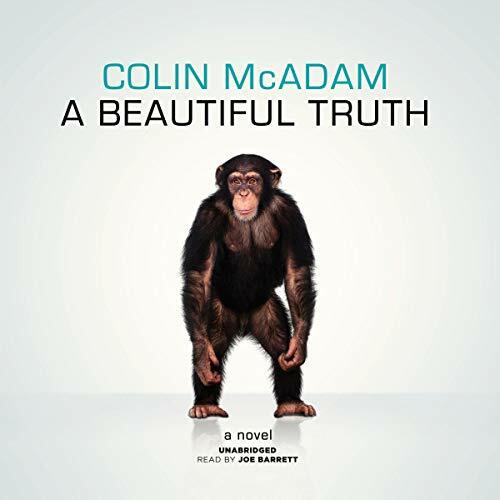 Told simultaneously from the perspective of humans and chimpanzees, A Beautiful Truth - at times brutal, other times deeply moving - is about the simple truths that transcend species, the meaning of family, the lure of belonging, and the capacity for survival. Looee is forever set apart, a chimp raised by a well-meaning and compassionate human couple in Vermont who cannot conceive a baby of their own. He's not human, but with his peculiar upbringing, he is no longer like other chimps. One tragic night Looee's two natures collide, and this unique family is forever changed. 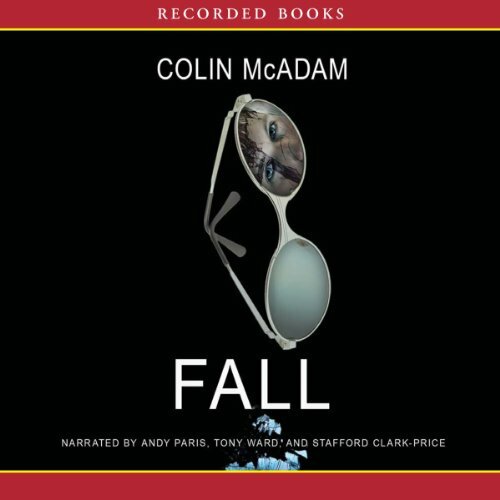 An award-winning author, Colin McAdam is a master of characterization who paints vivid portraits of the inner forces driving people's darkest desires. In this riveting work, a girl named Fall disappears, leaving behind her good-looking and well-liked boyfriend Julius. Hovering about the proceedings too is Noel, an odd loner who may hold the key to Fall's disappearance.